Product information "Topeak Survival Tool Wedge Pack 2"
Water-resistant Wedge Pack including 17-Function Tool-Set. Easy attachment by F25 QuickClick Fixer. 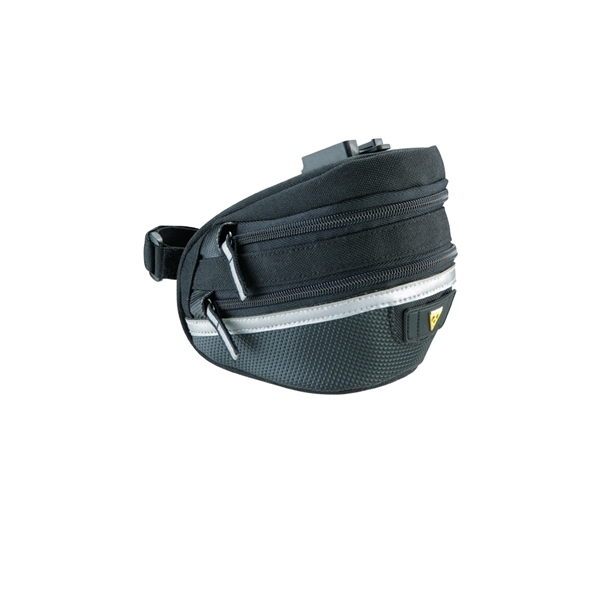 Related links to "Topeak Survival Tool Wedge Pack 2"
Customer evaluation for "Topeak Survival Tool Wedge Pack 2"